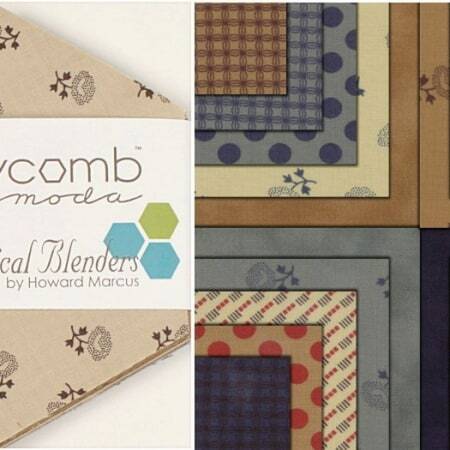 Moda’s newest fantastic precut is here! 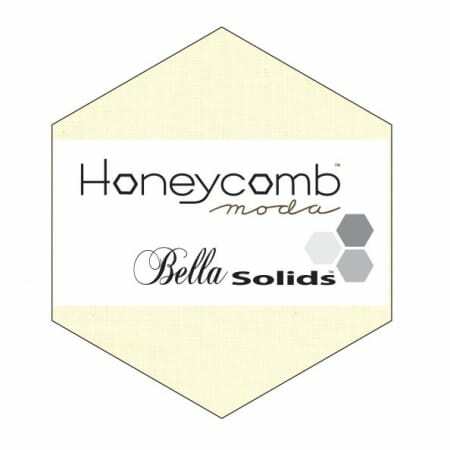 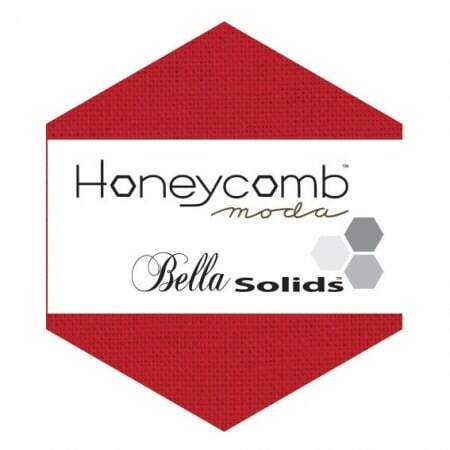 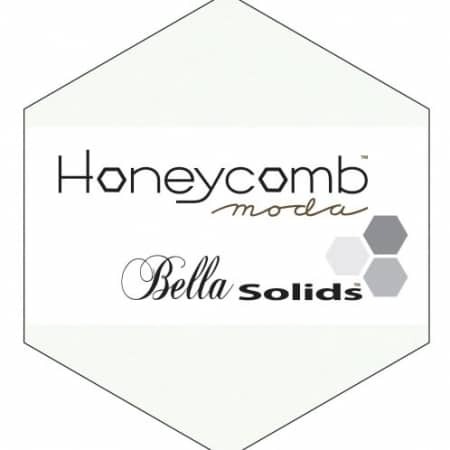 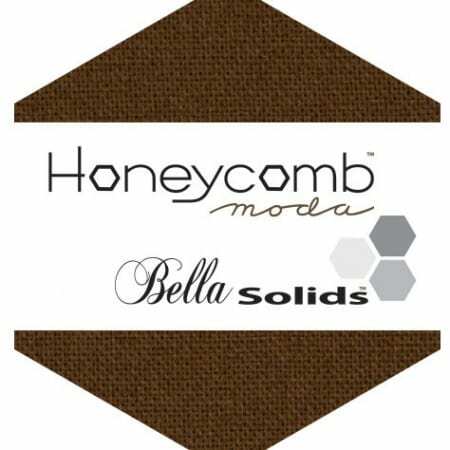 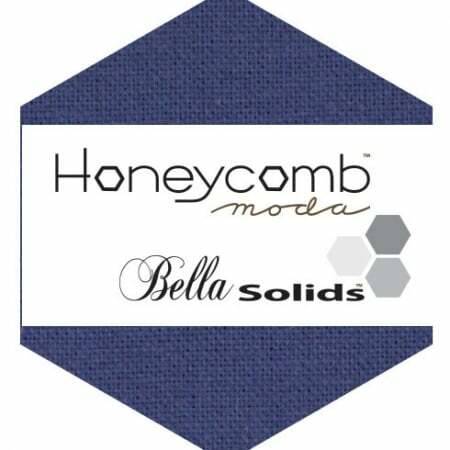 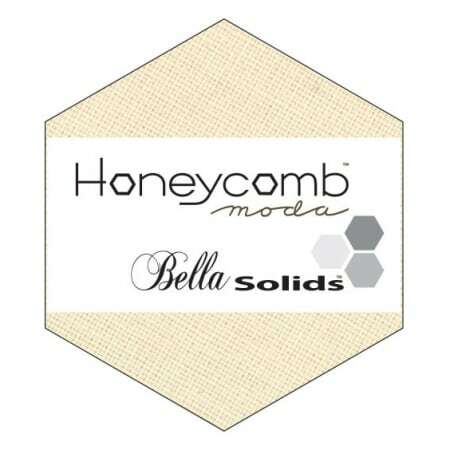 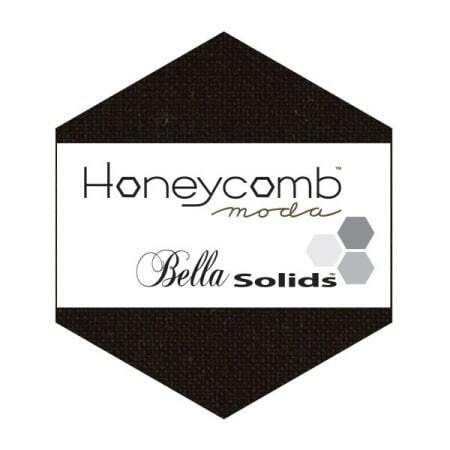 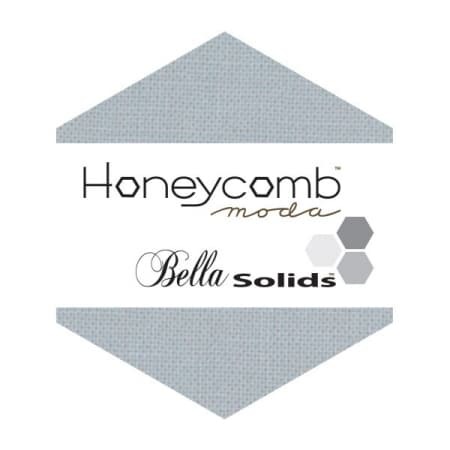 Honeycombs, or Hexies, are 6” (point to point) precut hexagons and come in packs of 40. 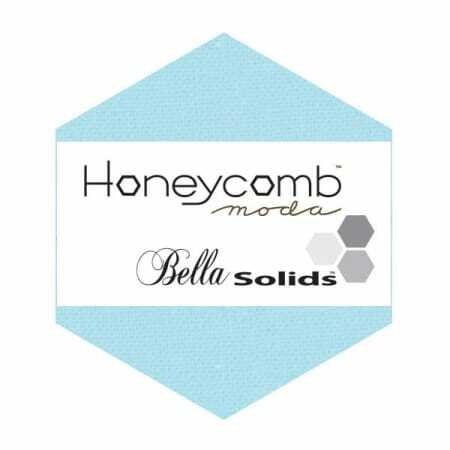 Every pack also includes a plastic template and free pattern!